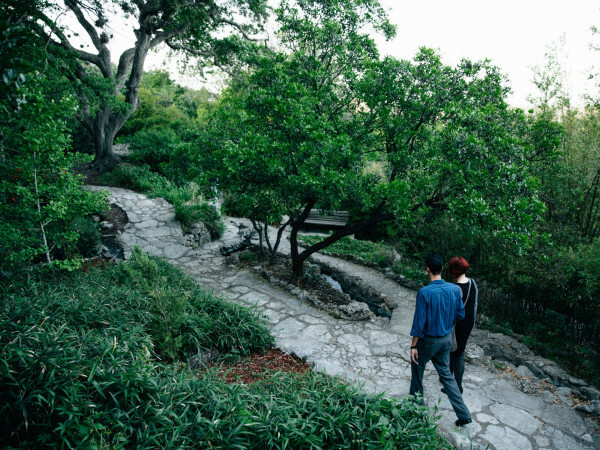 This weekend’s events feature some incredible Austin creatives, artists, and musicians doing what they do best. Be the first to catch the second annual “Art of Celebration” exhibit or enjoy an evening of music by black female composers in honor of Black History Month. For a full list of events, visit our calendar. Art for the People presents "Art of Celebration"
Discover locally made ceramics, mixed media, scratchboard, watercolor, and more at the “Art of Celebration” opening. This eclectic event, hosted at Art for the People Gallery, features works from more than 45 Austin artists. Snag a unique piece for your home or as a gift for someone special. The show will be on display through April 29. 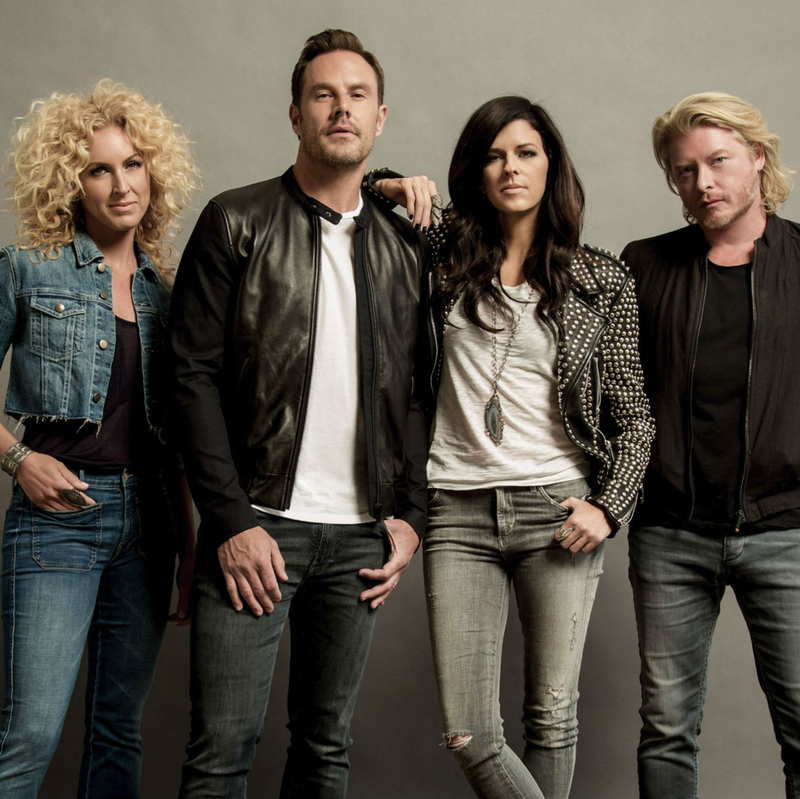 Chart-topping group Little Big Town is headed to the Frank Erwin Center stage for one night only. Hear hit tracks from the band’s new album, The Breaker, as well as other fan favorites. Fellow musicians Kacey Musgraves (a former Austinite!) 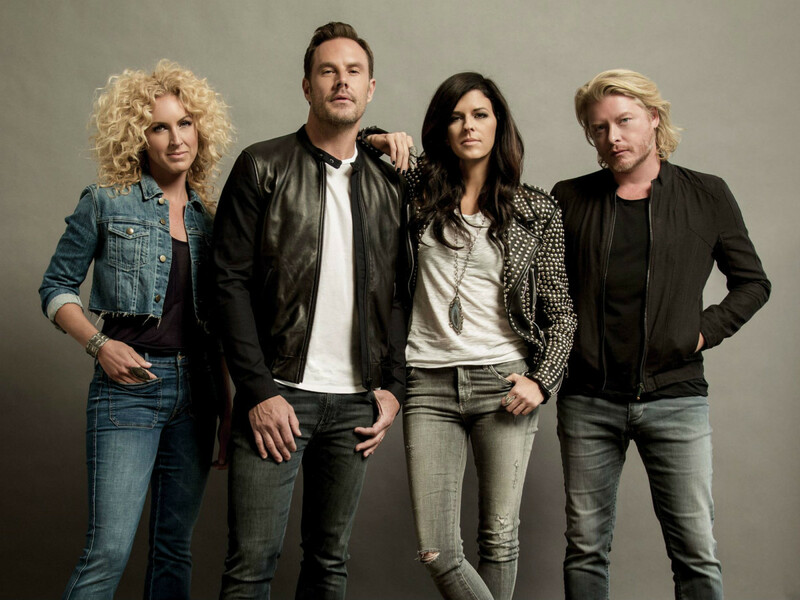 and Midland will join Little Big Town for an epic evening of music. 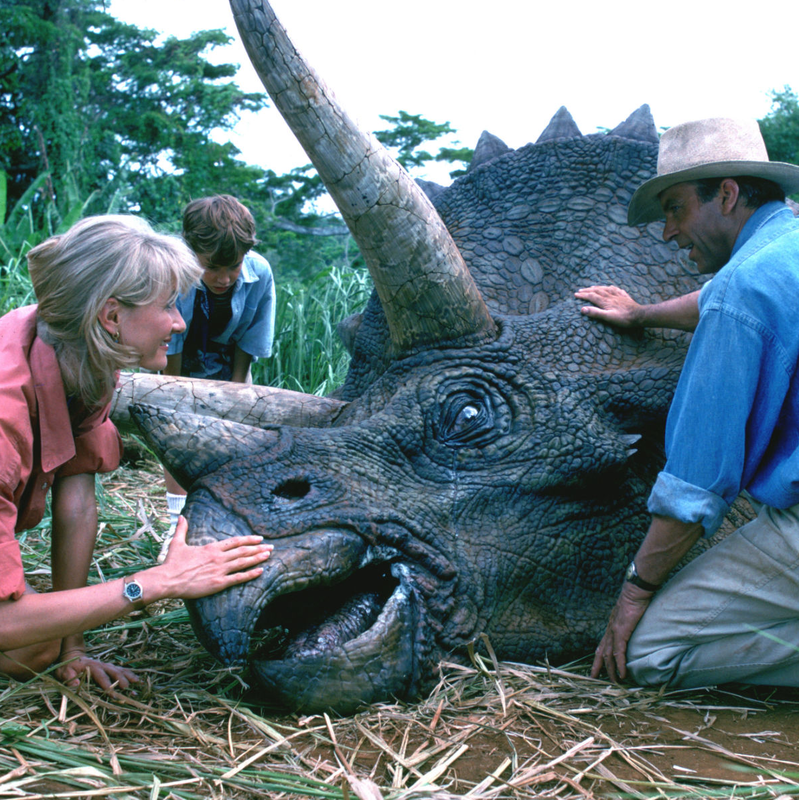 The Long Center plays host to a very special film experience. 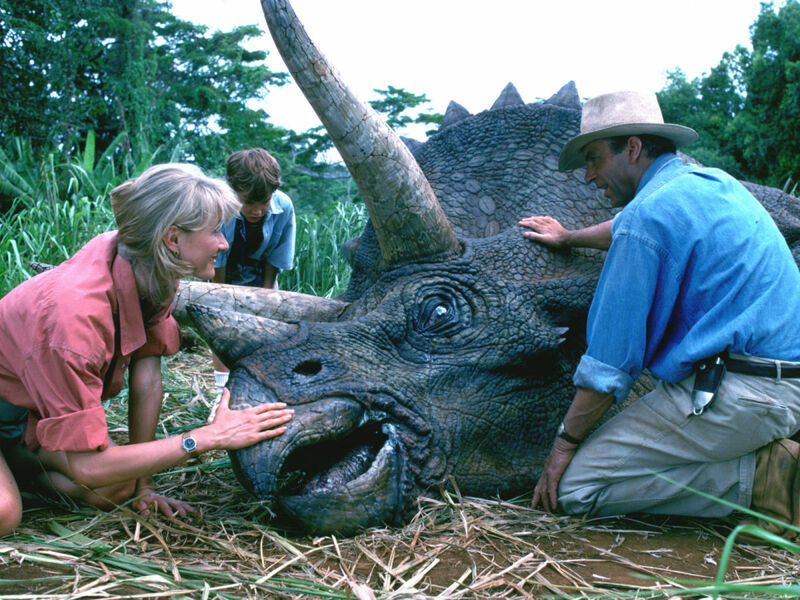 Watch the highest grossing film of all time projected in HD and accompanied by the full Austin Symphony performing composer John Williams' iconic score. Gather up your best gal pals and enjoy Valentine’s Day in a ladies-only zone. At Adelante Galentine’s Day Party, guests can enjoy mini makeovers complete with lash applications, mini manicures, DIY BFF necklaces, and sweets and sips you’re sure to love. Give your squad a little TLC with some much-needed retail therapy. 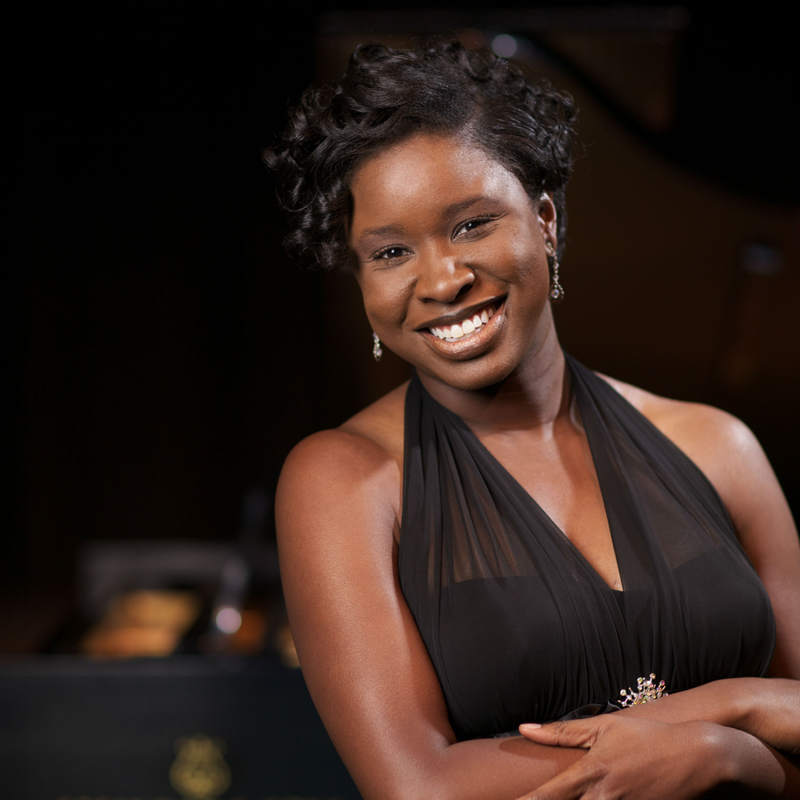 The city’s most talented black female composers showcase their skills at the St. Andrew’s Upper School Chapel and George Washington Carver Museum & Cultural Center. 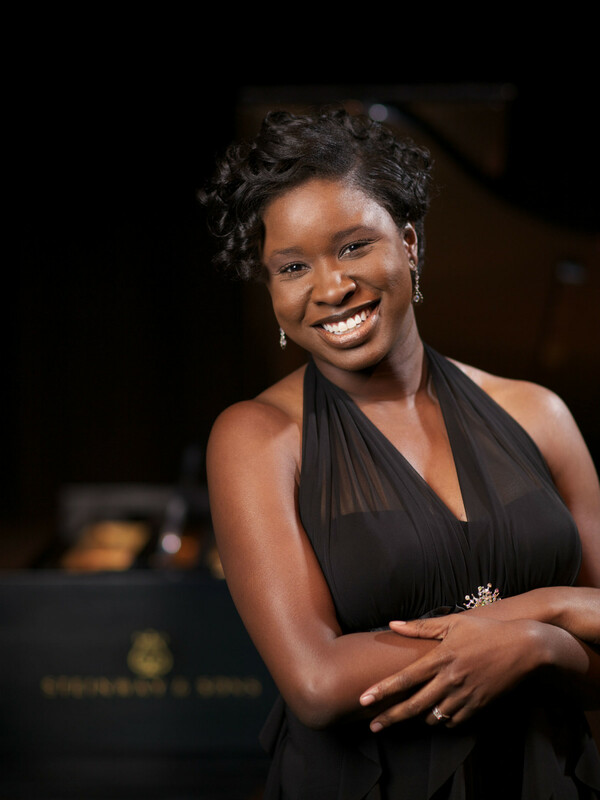 Curated by award-winning pianist Artina McCain, the concerts celebrate the contributions made by legendary composers Margaret Bonds, Florence Price, and Undine Smith Moore.